What do you write when you’ve held your babies as the wind howled and windows creaked and branches flew and trees fell? What do you write as you watch the videos of boats saving souls in places water rose to rooftops? What words do you use when a monstrosity like Maria bites down on islands, ripping and tearing and gnashing homes as mamas hold their babies with fear I can’t comprehend? What words do you use when humanity digs through rubble because the Richter scale registered 7.1? My thoughts are scattered. My burden is heavy. My prayers are constant. How does one make sense of a world suffering? I don’t want to tell you I’ve been anxious. I don’t want to tell you I’ve stomped my feet and fussed about the inconvenience of living away from home for eight days while waiting for power. I don’t want to tell you I’ve asked God why. Instead? I want to hide in my hole and ignore the emotions racing skid marks on my mind. Because I have been anxious. Because I have stomped my whiny, first-world foot in an air-conditioned home complaining that my routine had been interrupted. Because I have asked God why. Why the One in control of the winds and the rains allows Harveys and Irmas and Marias and earthquakes and catastrophes. I wish I had answers that relieved every. single. doubt. And I believe those truths. I trust God. I know He is good. I know He loves us unconditionally. But I don’t understand Him. And I struggle to keep from shaking my frustrated fist of whys in His direction. So tonight? When my words are insignificant and full of whys? I step into the truths I know. I know God is big enough for my questions. Better that I run to His arms with my anger and whys than stew in my own anxiety-ridden confusion. I know I can hold faith and questions in the same hand. Because He is God. I am not. I will always have questions. But I will also trust the One who stretched blood-stained arms across splintered wood for me. For you. I know pain and tragedy and brokenness can bring beauty. Our fractures always allow His light to shine in the dark places. I know it takes immense strength to trust what cannot be fully understood. But better to trust than live without the hope Jesus brings. I know that even in the doubt and fear, I can be the hands and feet of help and support. Courage is action in spite of fear. 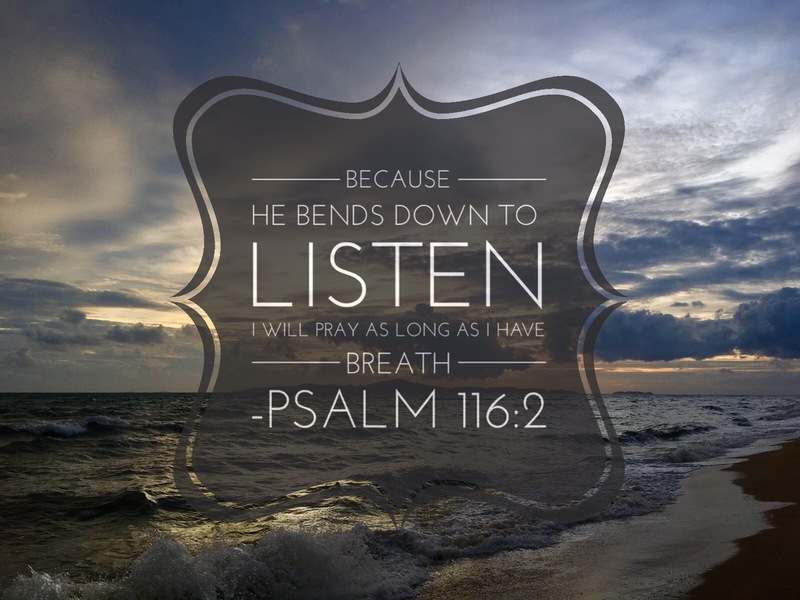 I know that bending low in prayer brings peace—even if I have to bow my head again and again and again. And again. I know this world is not my home. I know Hope because Jesus loves me this I know. And so tonight? As the bitter cries of humanity ring in our ears and the aching groans of earth are felt deep, that Hope will be enough. This entry was posted in Hope, Relationship with God, World Issues and tagged doubt, earthquake, fear, Harvey, Hope, Irma, Maria, questions. Bookmark the permalink. Beautiful…and true. We all have questions and we all have doubts…so we rely on the fact that our faith is bigger than our fear and greater than our doubt.